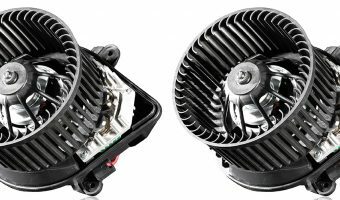 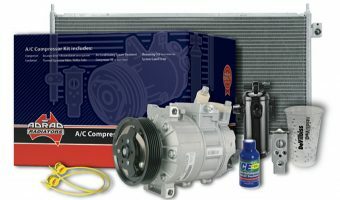 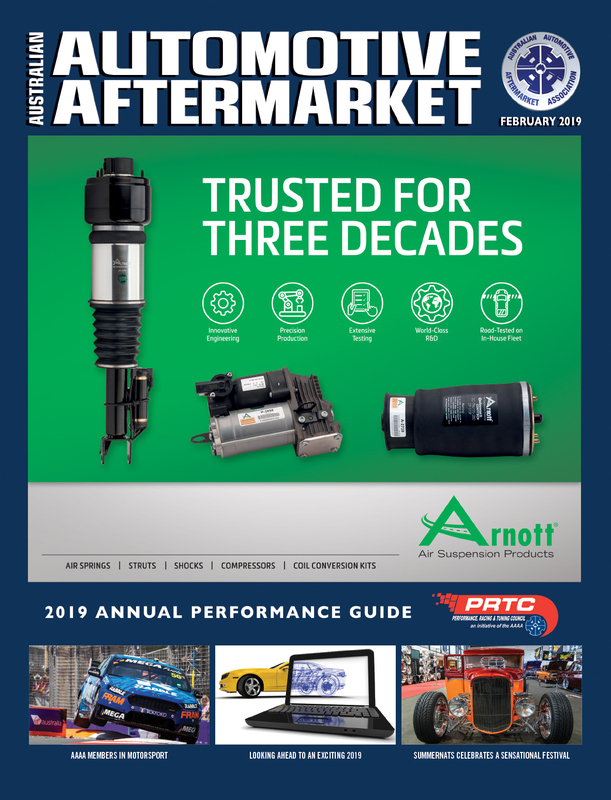 From Adrad Last year, Adrad launched a range of A/C Compressor Kits that include all the parts needed to fully restore a failed air conditioning system. 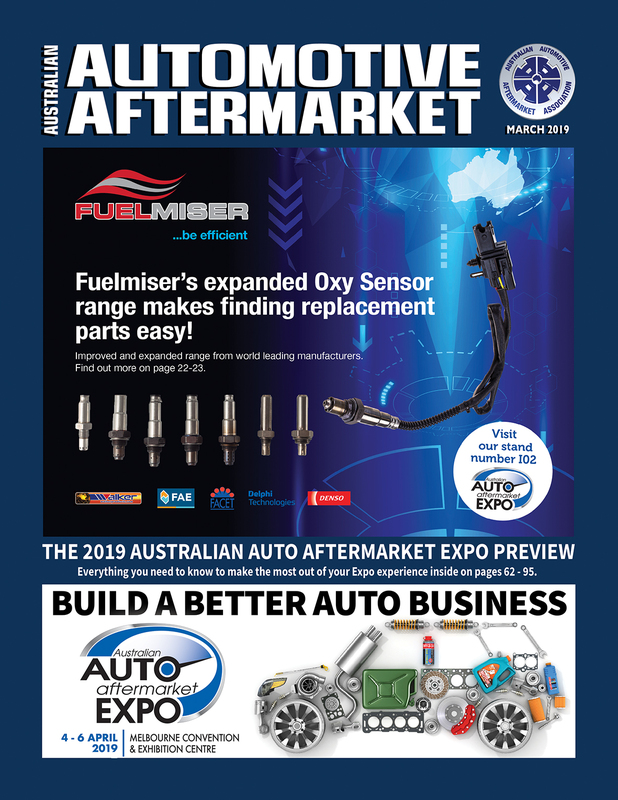 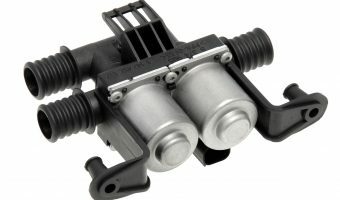 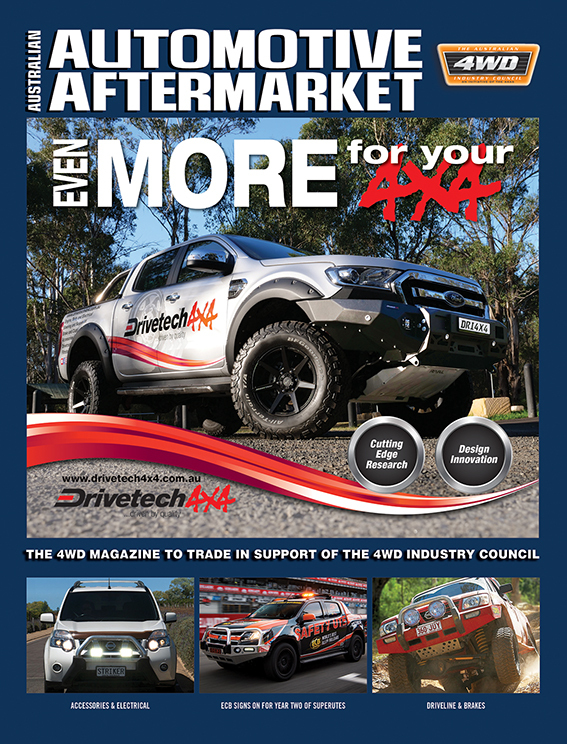 Each Adrad Compressor Kit..
From Gates Australia Gates Australia says it is proud to announce the launch of a new range of electric heater control valves for popular vehicle applications. 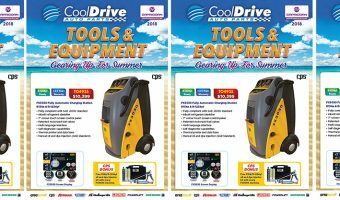 The new electric heater..
CoolDrive’s ‘Gearing Up for Summer’ Tools and Equipment brochure helps professionals prepare for the hotter months When CoolDrive Auto Parts was established more than 40 years ago, air-conditioning was a..
With Superformance Superformance offers a wide range of Vintage Air universal and surefit air-conditioning systems and componentry to suit your Hot Rod or Muscle Car. 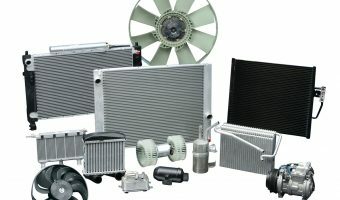 Installing a new climate control..
“I’ll need to see a history of your refrigerant transactions, you know, just to prove you’ve been capturing and recycling refrigerant” Interequip General Manager, Don McEvoy, reports he didn’t hear..
With summer fast approaching is it time you paid a little TLC to your vehicle’s air-con? 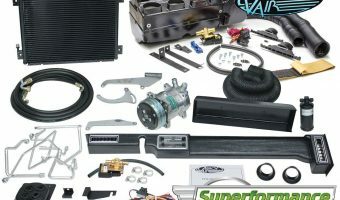 If you’re looking for parts to keep the air conditioning system running smoothly in.. 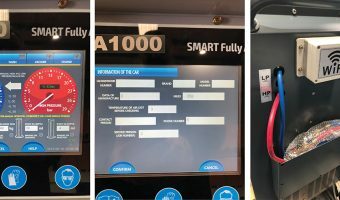 Climate control = passenger comfort The purpose of the automotive climate control and HVAC (Heating, Ventilation and Air Conditioning) systems is to maintain the passenger cabin at a temperature and.. 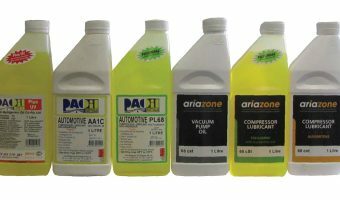 Using PAO-based oils in refrigeration Following 15 years of research and development, The Refrigerant Oil Company (also marketed under the Ariazone brand-name) says it pioneered the use of PAO-based oils..
For flushing climate systems Air conditioning and engine cooling parts manufacturer Nissens has just released a new app called ‘Flushing’. 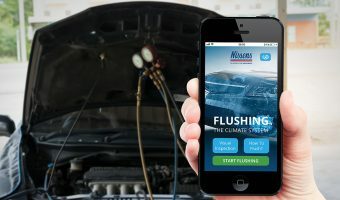 The app is designed to guide A/C technicians through the..